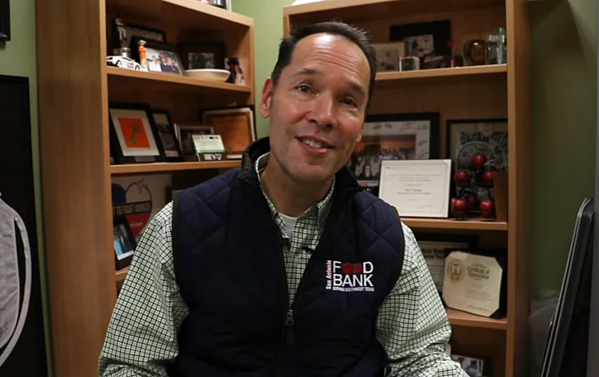 The San Antonio Express-News partners with the San Antonio Food Bank to help spread their message of giving to those in need. 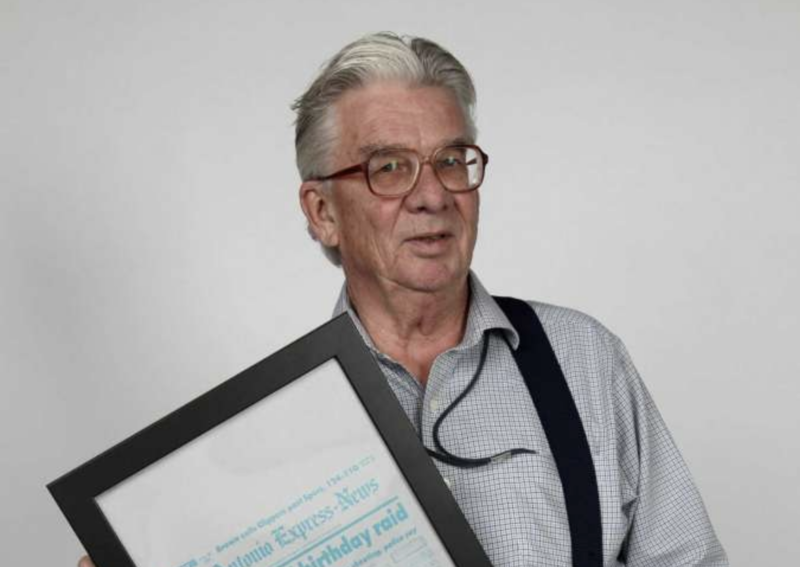 John MacCormack, a staff writer for 27 years at the San Antonio Express-News, has received a rare award for a reporter, an induction into the Texas Institute of Letters. The San Antonio Express-News on Sunday was awarded two first place awards -- one for team effort for its coverage of the Sutherland Springs church shooting, and the other for Freedom of Information for "Adrift," an investigation into the deadly balloon crash in Lockhart by staff writer John Tedesco. 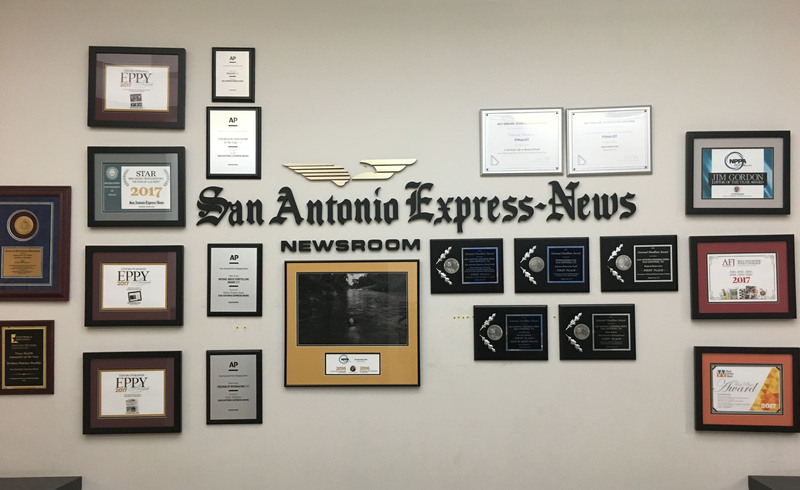 The San Antonio Express-News website, ExpressNews.com, won three awards this week in a national Editor & Publisher competition, taking the EPPY Award for Best News Website with a maximum of 1 million unique visitors per month for the second year in a row. 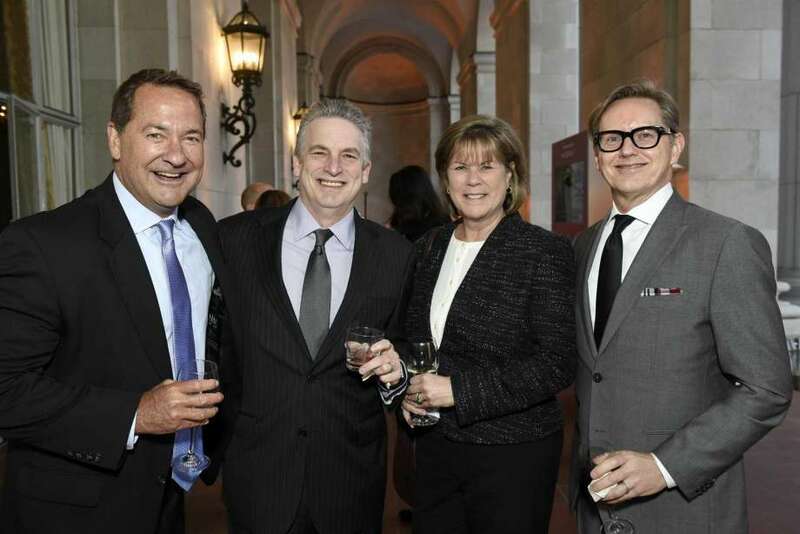 Duvoisin, who started at the Express-News on Monday, had been a top editor at the Los Angeles Times for 16 years. 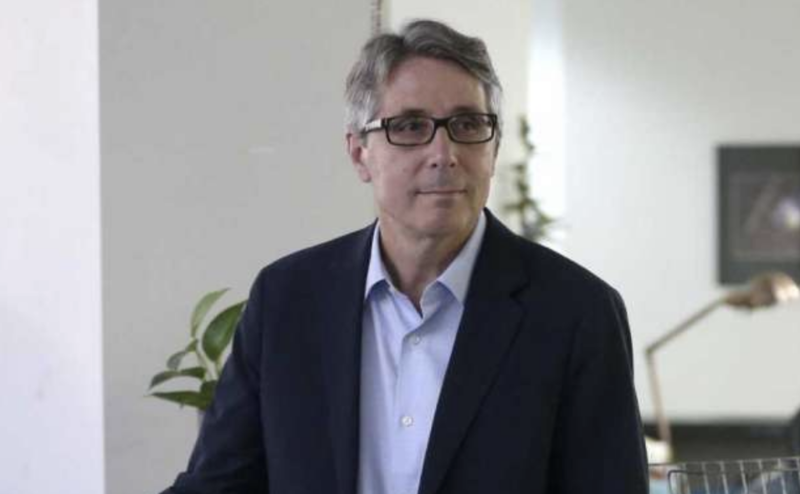 As the Times’ managing editor from 2012 through last summer, he oversaw all news gathering by the local, national, foreign, business and sports staffs, supervising the work of more than 400 journalists. 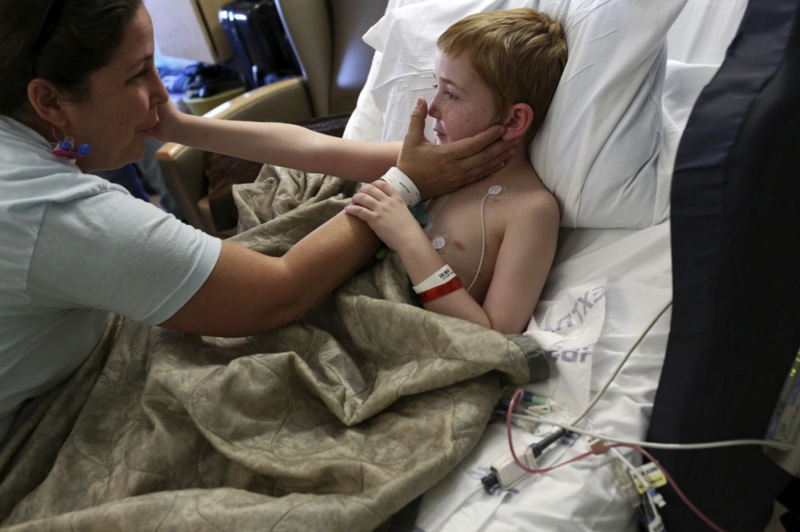 For intimate, poetic images that captured the vibrant life of a boy born with an incurable, rare disorder, and his physical, spiritual and emotional journey. Before she was named publisher in September 2016, Pape spent 12 years at E-N, first as its chief financial officer and more recently as the COO, and she has a deep understanding of the organization’s role in the life of the city. 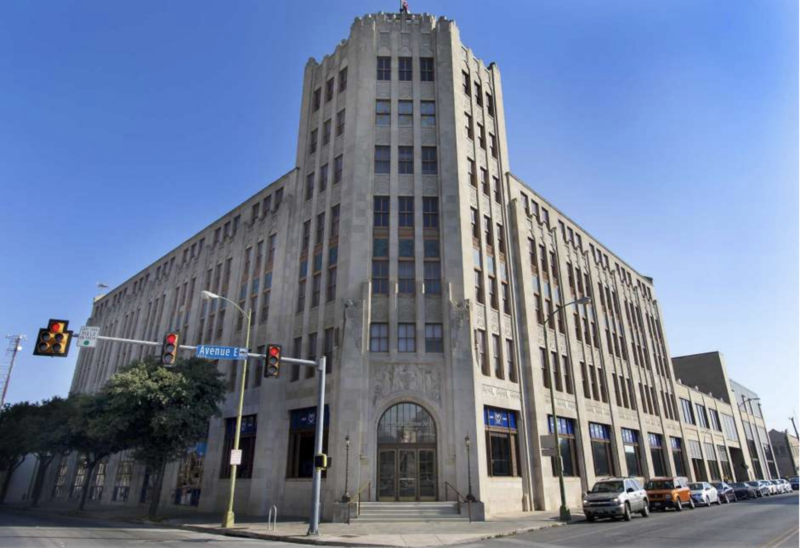 “The Express-News is a legacy business in San Antonio that has a well-established place in the community,” she says. 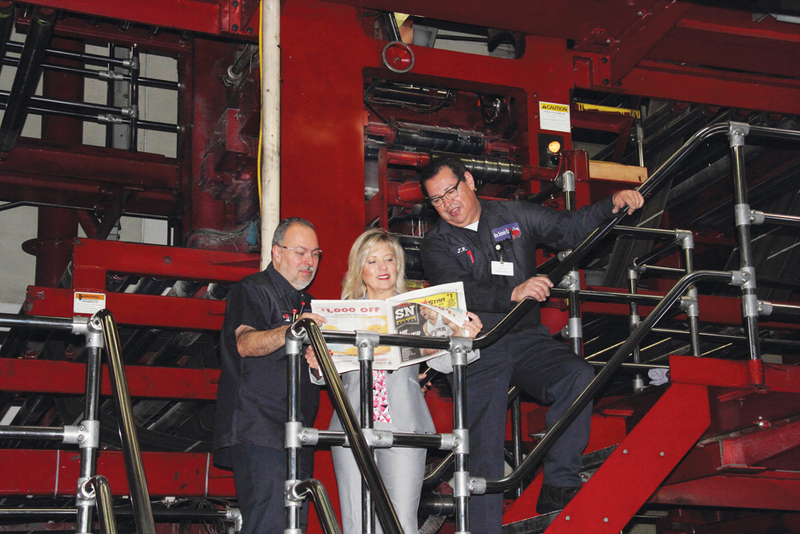 “The publisher must appreciate the paper’s history but also lead it into the future by building upon that legacy. The question is how do we do that in a more fragmented marketplace of today?